Looking for an affordable condo for rent in Toronto? Well, you’ll need to keep looking because the cost of renting a condo in the city just reached an all-time high. 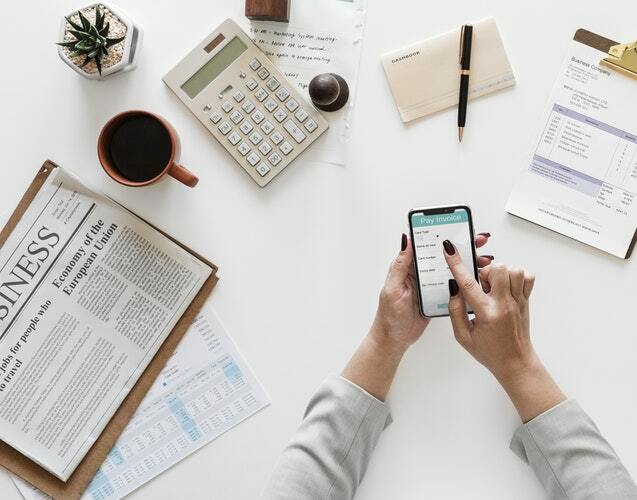 According to a recent report from Urbanation Inc., the average monthly rent for a condo increased 7.6 per cent in the third quarter to $2,385 – yikes. 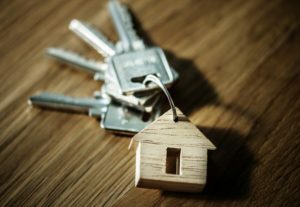 While market conditions across the Greater Toronto Area (GTA) may have eased, the market still remains extremely tight as the lack of supply continues to be a pressing issue. 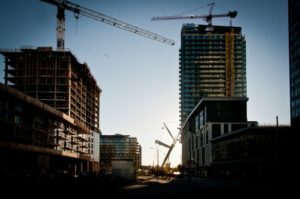 “Rapid rent growth has persisted in the GTA for over two years now, making it very clear that much higher levels of supply are needed to create a balanced market environment,” states Shaun Hildebrand, President of Urbanation Inc.
Additionally, the number of condo lease transactions have reached their highest third quarter level in three years, sitting at 8,186 units. The biggest jump in rent growth was seen for one-bedroom condo units, which has surpassed the $2,000 mark for the very first time, increasing 11 per cent from $1,858 (in Q3-2017) to $2,056. Two bedroom saw the next leap, increasing 10 per cent from $2,483 in 2017 to $2,720. According to the report, high rents are creating stronger demand for studio units, which saw a 32 per cent annual jump in lease volume during the quarter. An estimated total of 28,163 apartments are to reach completion next year, therefore taking some pressure off the rental growth. This number will also include 4,419 purpose-built rental units, however, according to Hildebrand the number for purpose-rentals is nowhere near the required amount in order to feed oncoming demand. 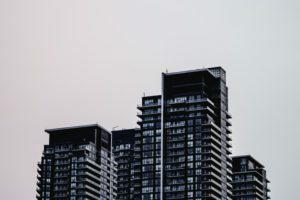 “While increasing condo completions should begin to have at least some calming effect on rent increases next year, more upward momentum in purpose-rental construction is required to meet overall demand,” Hildebrand concluded. Construction starts of rental buildings have also slowed to 826 units in the third quarter, dropping from 2,635 starts in the second quarter. As home prices in Toronto reach an average of $800,000, it is no surprise that people have turned to condos as the more affordable housing option. But with average condo prices reaching nearly $700,000 and average rental rates starting at the $2,000 mark, is buying/renting condos still feasible for the median income household?